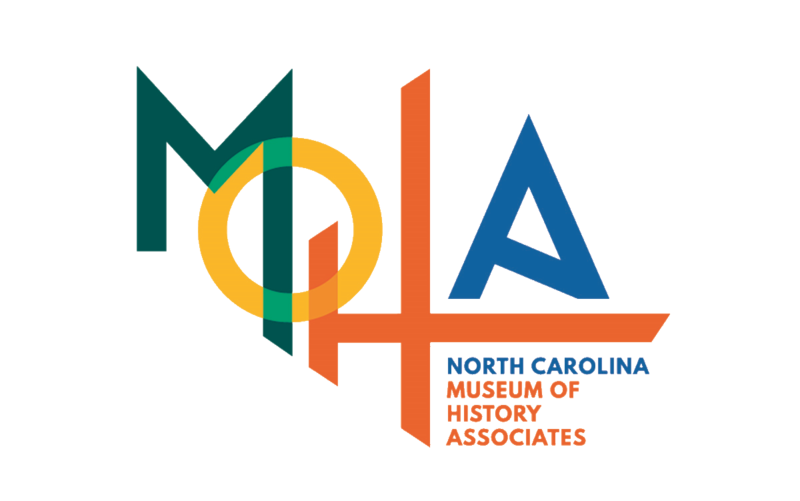 Have a question about the North Carolina Museum of History’s online educator workshops? Not sure what an online workshop entails? You’re not alone! Here are some commonly asked questions. Don’t see your question here? Contact Sally Bloom at 919-807-7965 or sally.bloom@ncdcr.gov. Q: Do assignments have to be submitted in order? A: No, you may complete and submit assignments in any order. You may also submit them all together at the end of the course if you prefer. Q: I’d like to alter an assignment to better fit my needs. May I do this? A: Yes. We hope that participants will be able to use the assignments in their classrooms, and so we encourage them to adapt the assignments to their individual needs. Q: I’ve gotten too busy to finish all of the workshop assignments, but I’ve completed a few. Will I receive credit for what I’ve done, or must I turn in all five assignments? A: You will get credit for what you’ve completed. Each assignment is worth 8 contact hours (or .8 CEU), so if you’ve submitted two assignments, your certificate of participation will state that you’ve earned 16 contact hours. We encourage you to read all of the workshop material even if you don’t complete the assignments. Q: Even though participants can earn up to 4 CEUs, I only need two (or one or three). Do I still have to complete all five assignments? If not, does it matter which assignments I do? A: No, you don’t have to complete all of them. Each assignment is worth 8 contact hours (.8 CEU), so if you need two CEUs, you need complete only three assignments of your choosing. We encourage you to read all of the material even if you don’t complete the assignments.